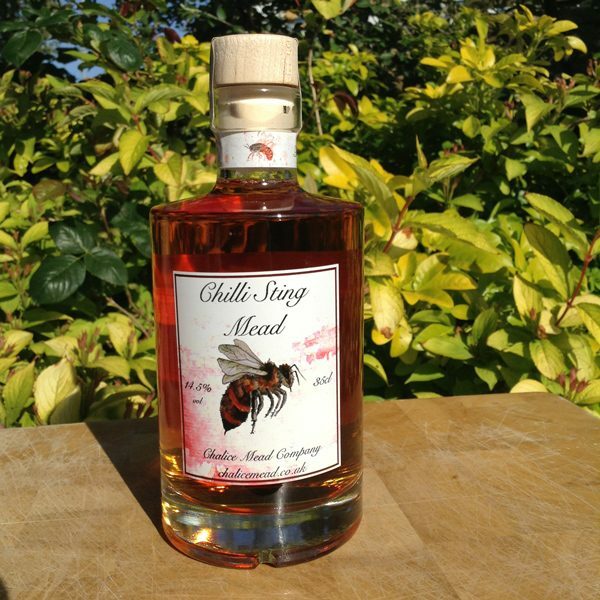 Infused with a subtle blush of chilli , our Chilli Mead is a delightfully heart-warming tipple. 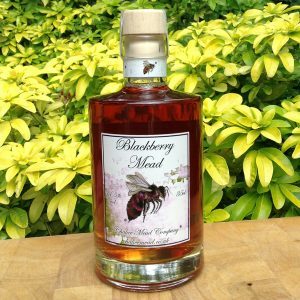 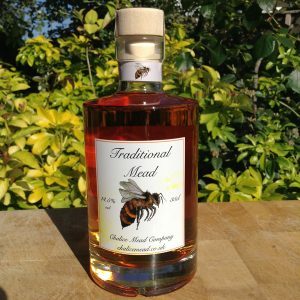 Chilli Sting Mead is for chilli lovers everywhere and not for the feint-hearted. 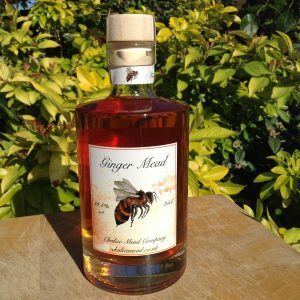 This fiery blend of heat and honey is just gorgeous. 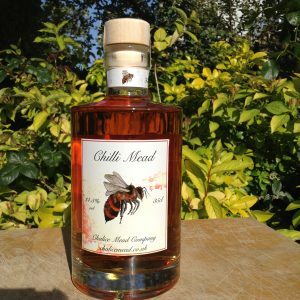 Combining jalapeno and habanero Chilli for delightful layers of flavour.